She approached them, skillfully distributing her attention between both the men, winking at Tunga and pouting her lips at Sukratu. Her brows rose at Sukratu’s filled cup. “Don’t keep the Sura nor this Sundari waiting, my love...” Serving Tunga his wine, she placed her fingers upon Sukratu’s shoulders, digging her nails into his skin for a moment locking her gaze with his and turned around swiftly, letting her light upper garment rest on his face for a fleeting moment. It was a willful invitation and Sukratu knew it. His attention though was caught by the colour of the garment. The Indigo hued garment! All the women of the tavern wore clothes of the same colour. So did the woman he saw in General Ugra’s house! Was Ugra at home while the woman lied that he was at the palace? If the General and the whole platoon of the night guard were lying down drunk, who was minding the security of the King? Sukratu looked at the rest of the guards. No one seemed sober enough to talk. The only sober man Khela had disappeared! He raced to the King’s residence, as fast as his legs could carry him. The huge wooden gates of the structure were closed and secured from inside. The rain lashed drowning his cries. Misgivings regarding the King’s welfare made him shudder. He had to meet General Ugra. Something told him that the General had his own reasons to send the whole platoon of guards to enjoy a drunk night. He was a guard who had sworn to protect the King with his life. The general owed him an answer. Sukratu rushed to General Ugra’s house determined to confront him. At the gates of the general’s residence, he saw a familiar figure hurrying out of his house, a heavy bundle on his shoulders. “General Ugra!” he called out, feeling relieved. Saiswaroopa is an IITian and a former investment analyst turned author. 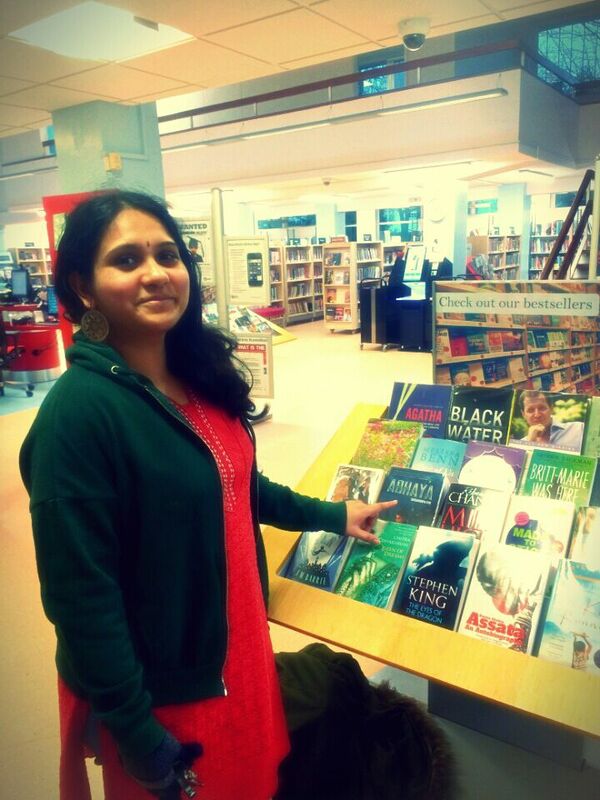 Her keen interest in ancient Indian history, literature, and culture made her take to writing. Her debut novel Abhaya, set in the times of Mahabharata was published in 2015. 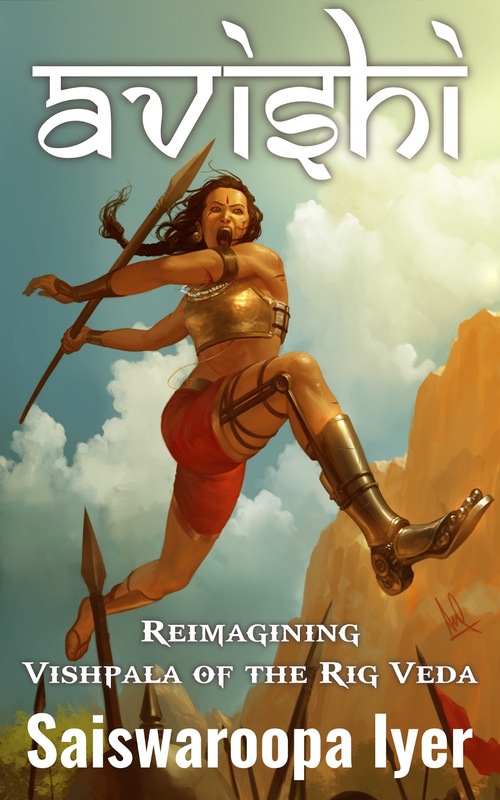 Avishi, her second novel set in Vedic India explores the legend of India’s first mentioned female warrior queen Vishpala. This sounds very exciting .Deception,and royalty is always interesting reading .Best wishes to Saint swaroopa for the launch! Yes! It seems very intriguing. Very captivating, craving for more. Congratulations to Saiswaroopa Iyer. It is! Hope you will read it soon.